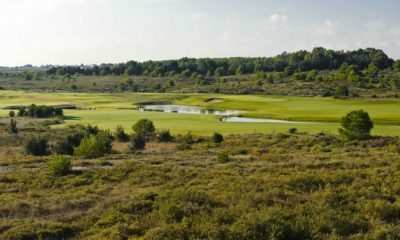 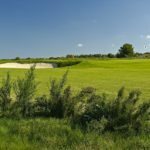 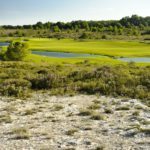 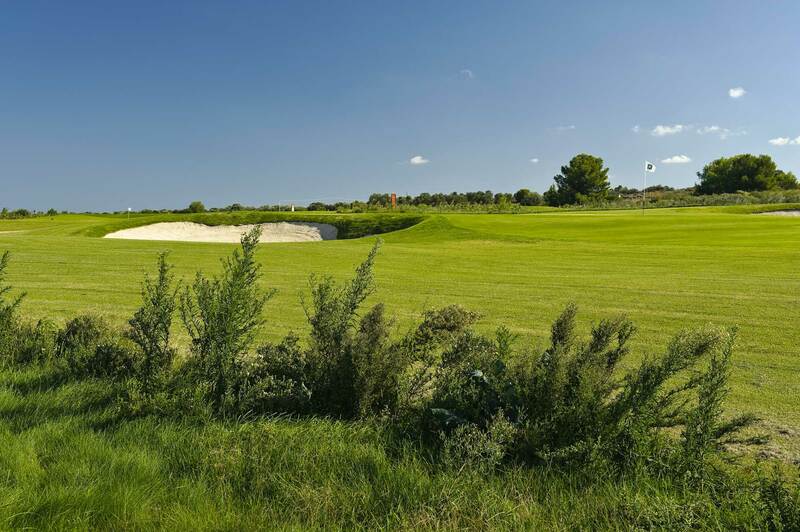 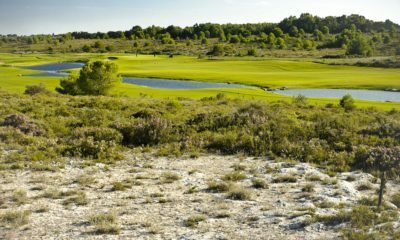 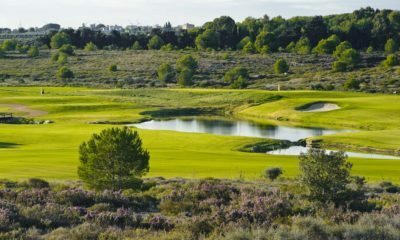 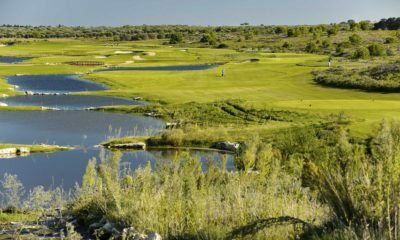 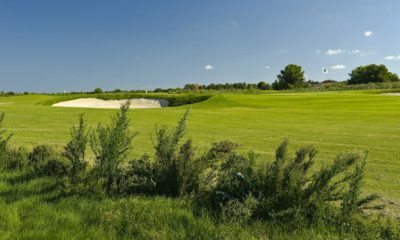 This beautiful southern Italian course is a unique Mediterranean golf experience. 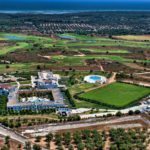 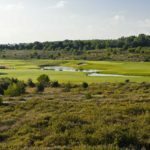 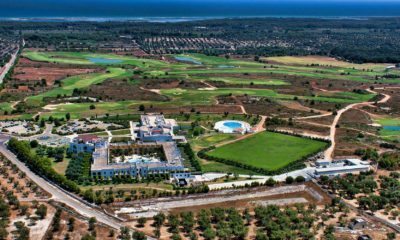 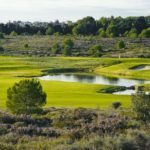 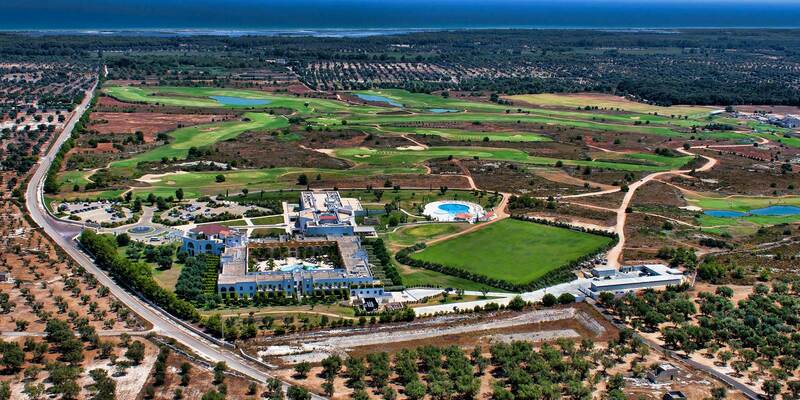 Its holes are surrounded by colorful, native Mediterranean seaside shrubs and grasses, rainbow fields of poppy flowers and groves of olive trees. 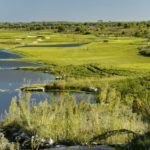 Additionally, several centuries-old stone buildings dot the property, to include a rock cave once used by ancient farmers and their flocks. 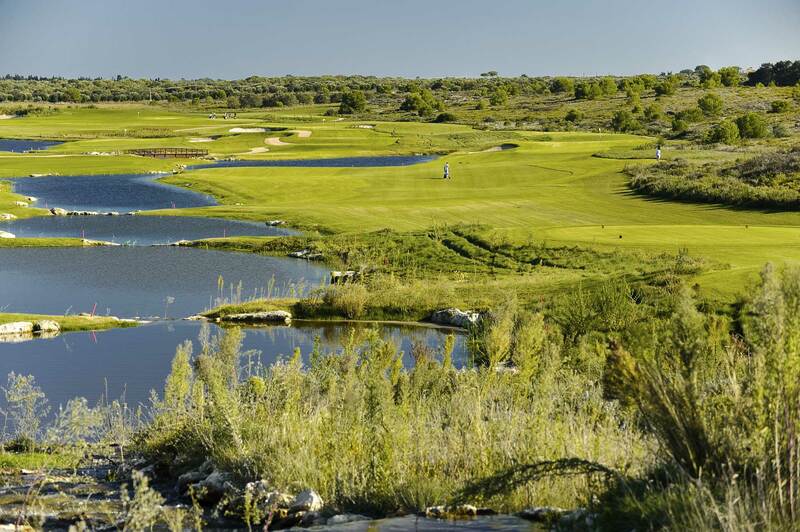 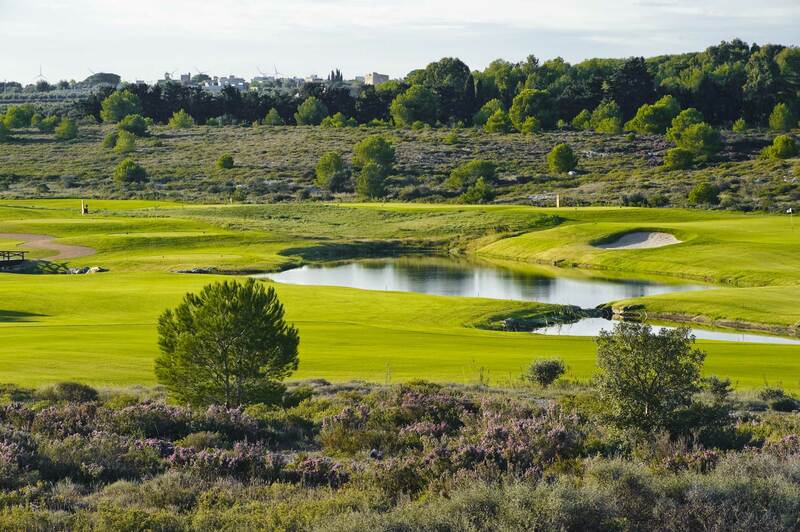 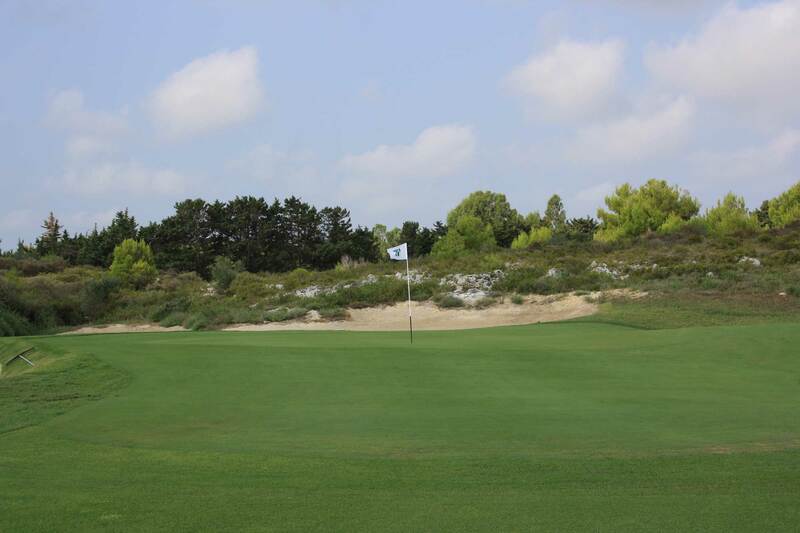 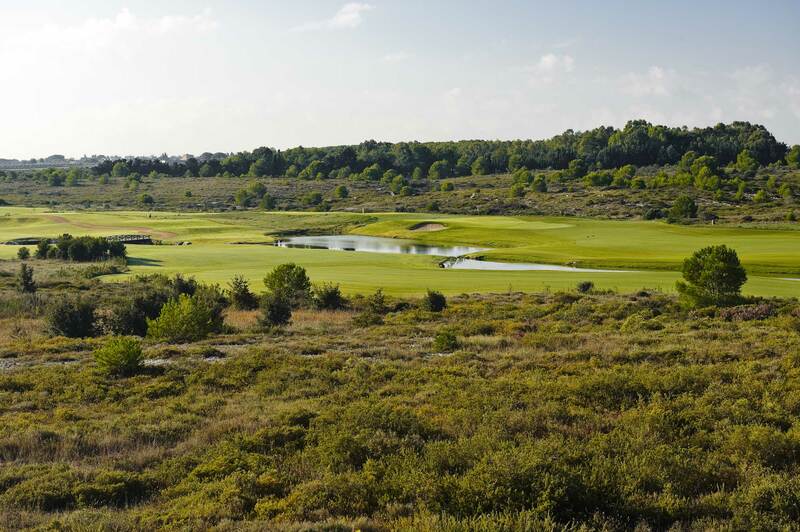 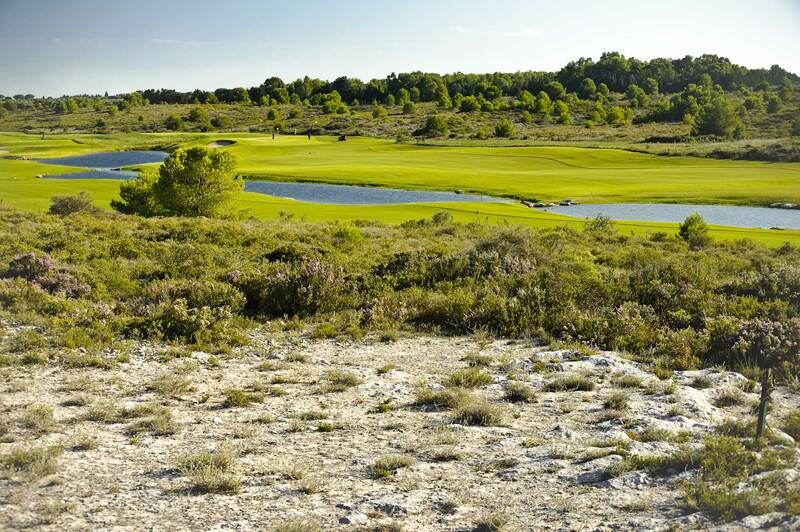 Once you have played a round, you will never forget the experience on this 6,192 meter long, par 71, course. 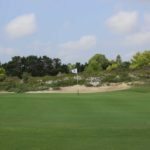 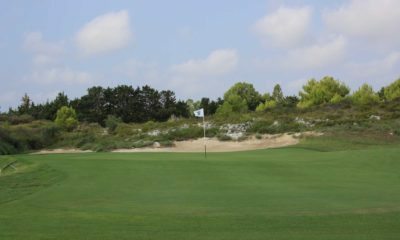 If the surroundings aren't distraction enough the golf course is constantly buffeted by ocean breezes and the smell of traditional Italian food wafting from the clubhouse and hotel.